I'm Susan, I work as an Operations Manager & Software Developer for an IT company. I'm married, have two boys aged 2 and 4. I love to read, I love to blog and I love to write. My favourite book and film is Practical Magic, both are different from each other. 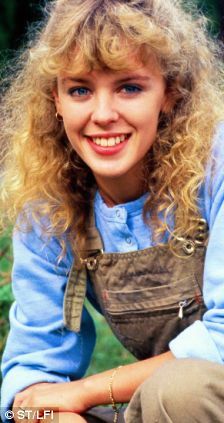 Kylie Minogue I think as Neighbours was a big hit when I was growing up. Charlene was the one to be. 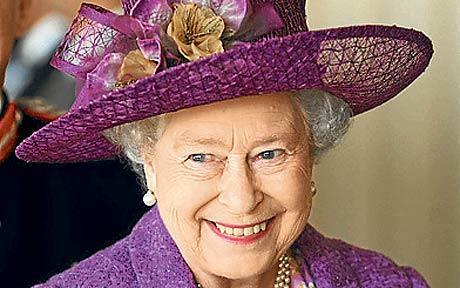 The Queen, she always looks the part. She does a lot despite what people think. She looks good for being over 80. And she holds her head high no matter what her kids get up to. A Fashion Designer from a very young age. I even got accepted to Art school. But I changed my mind. My older cousin Fiona, she has 5 boys, all of whom she home schools. She was a single parent for many years and she is now a Doula who delivers loads of babies. 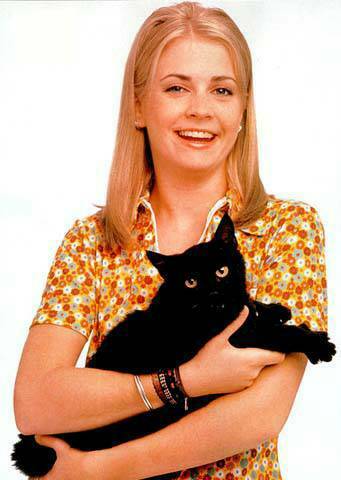 Sabrina the Teenage Witch. I grew up with her as a teenager, we were the same age in real life. I wish I could have her cool life, be special, have a secret to hide and let's face it who didn't want to change their clothes with a snap of the fingers. I was not a bad teenager but I wasn't an angel. I dated a lot, drank a lot and got up to quite a few lets say not ideal past times. I did however still do my school work and got my exams. Do everything, try everything and have fun. All within reason. Stay out of trouble but a small amount isn't so bad. Then you will grow up and be ready to settle down with no regrets. I like my books to be an escape so I don't read a lot about issues in real life. But I do like my women characters to be strong, self sufficient and no pushovers allowed. Life is short, live it and love it. And take happiness when it comes your way. 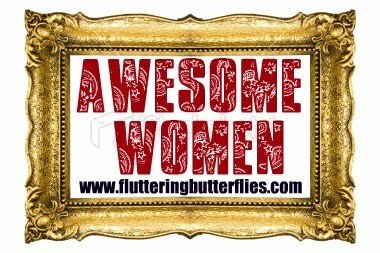 Please do visit Susan at her blog, and if you'd like to take part in my Awesome Women interviews, please find information about that on this page. Lovely interview that brought back lots of happy memories! Yay for Susan, and big thanks to her and Clover for this! Thank you so much for taking part Susan, I think you're very awesome! I adore Sabrina the Teenage Witch as a child, I was desperate for magical ability. Lovely interview! I loved Sabrina too, it was one of the programmes I would fight with my brother to be able to watch (though I think secretly he quite enjoyed it too). What a brilliant interview! 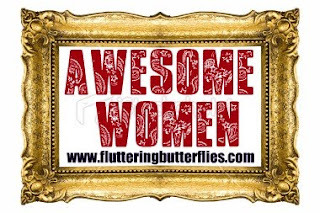 You are most definitely awesome as are your answers.. Sabrina is the best!